Amazon Lightning Deal! 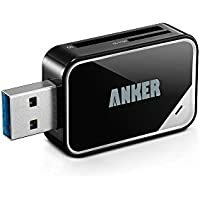 Get Anker 8-in-1 USB 3.0 Card Reader (Black) from Amazon.co.uk (via AnkerDirect). 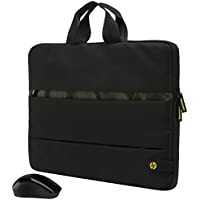 Get HP 15.6" Laptop Case + Wireless Mouse Essentials Kit (Black) from PC World. Price Drop! Get Hannspree Micro PC Desktop on a Stick (Black) from Ebuyer.com. Lowest Ever! Get Hannspree Micro PC Desktop on a Stick (Black) from Ebuyer.com. Super Hot! 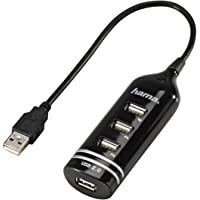 Get Hama Bus Powered 1:4 USB 2.0 Hub (Black) from Amazon.co.uk. Get Lenovo 300 Ultra Small PC Ideacentre Stick from Amazon.co.uk. Super Hot! Get Hannspree Micro PC Desktop on a Stick (Black) from Ebuyer.com. Get Hannspree Micro PC Desktop on a Stick (Black) from Ebuyer.com. 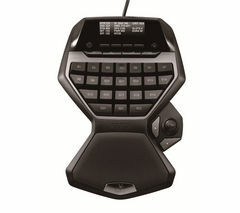 Get Logitech G13 Advanced Gameboard from Currys.co.uk. 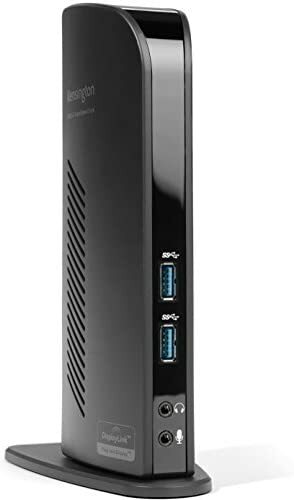 Today only, get Intel Atom Z3735F 2GB Computer Stick - Black from Ebuyer.com. Super Hot! Amazon Lightning Deal! 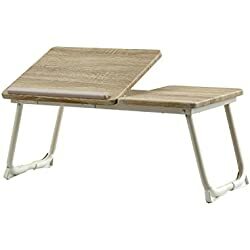 Get Coavas Portable Folding Laptop Desk - Beige from Amazon.co.uk (via CORNER LOVE). 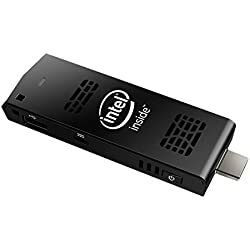 Get Intel Atom Z3735F 2GB Computer Stick - Black from Amazon.co.uk. Super Hot! 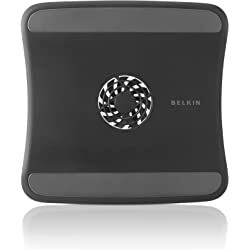 Get Belkin F5L055BTBLK Notebook USB Powered Cooling Fan - Black from Amazon.co.uk. Amazon Lightning Deal! 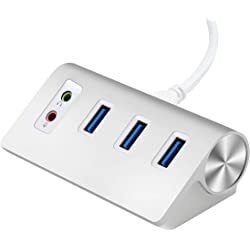 Get Alcey ALU3-AU Aluminum Bus Powered USB 3.0 3-Port Hub - Silver from Amazon.co.uk (via Alcey). 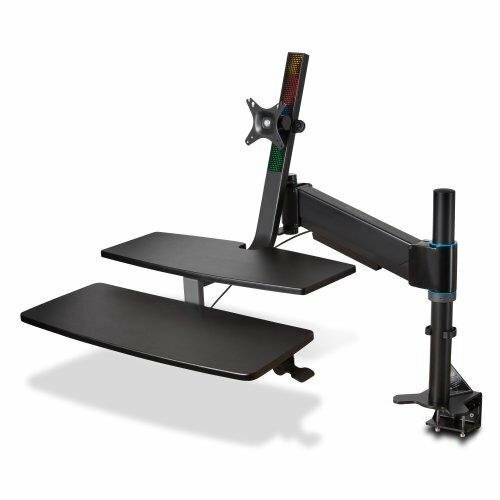 Get Kensington K55792WW SmartFit Sit/Stand Workstation from Ebuyer.com. Amazon Lightning Deal! Amazon Prime members only! 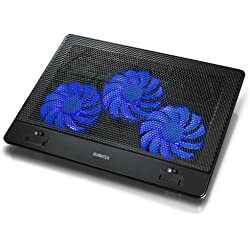 Get Avantek LC-173 15"-17" Ultra Slim Gaming Laptop Cooling Pad from Amazon.co.uk (via PLEMO UK). 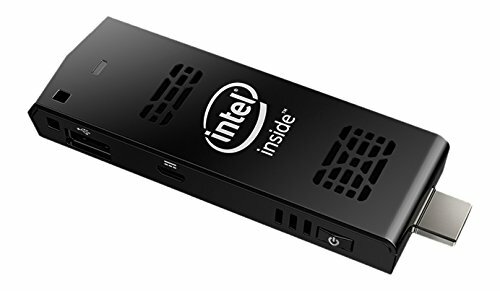 Get Intel Atom Z3735F 2GB Computer Stick - Black from Ebuyer.com. Super Hot! 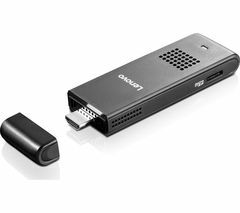 Today only, get Lenovo 300 Ultra Small PC Ideacentre Stick - Black from Amazon.co.uk. Get Kensington USB 3.0 Docking Station with DVI/HDMI/VGA from Misco.co.uk. Amazon Lightning Deal! 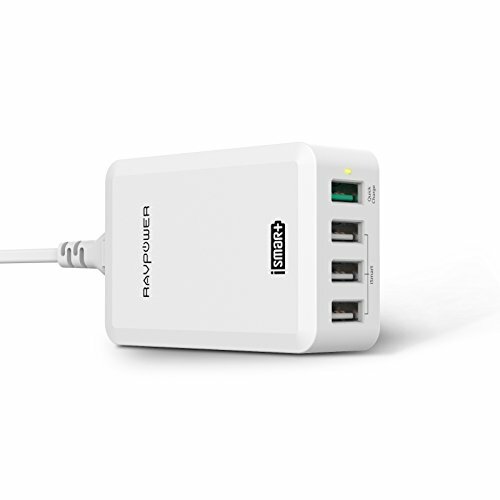 Get RAVPower 40W 4-Port USB Desktop Charging Hub from Amazon.co.uk (via Sunvalleytek-UK). Super Hot! 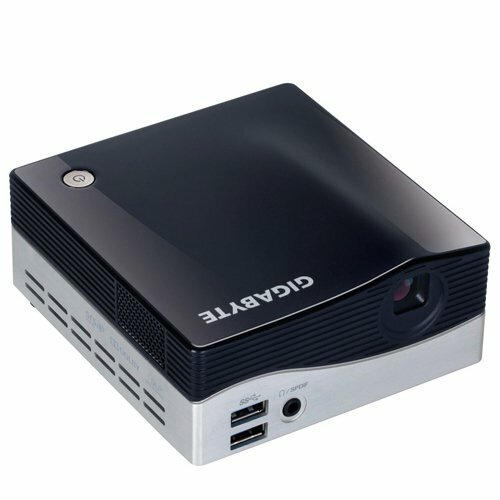 Get Gigabyte BRIX GB-BXPi3-4010 Ultra Compact PC Barebone with Integrated Projector from Ebuyer.com. Get Kensington Present Air Pro K72448WW Stylus with Laser - Black from Currys.co.uk. Get Belkin F4U085VF Thunderbolt 2 Express Dock HD from Laptops Direct. 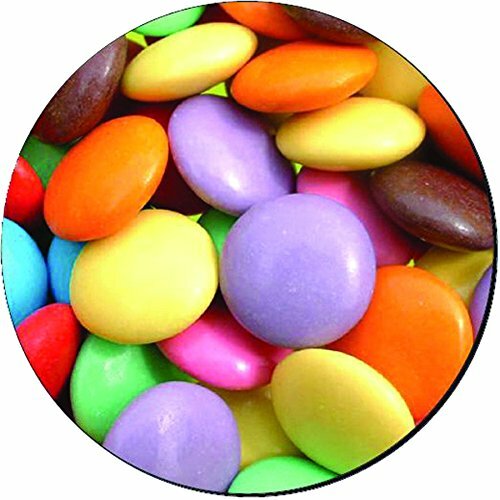 Get Fellowes Round Brite Mouse Pad - Smarties from Currys.co.uk. 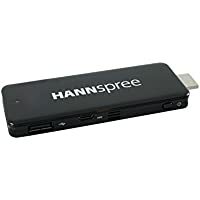 Today only, get Hannspree Micro PC Desktop on a Stick - Black from Ebuyer.com. 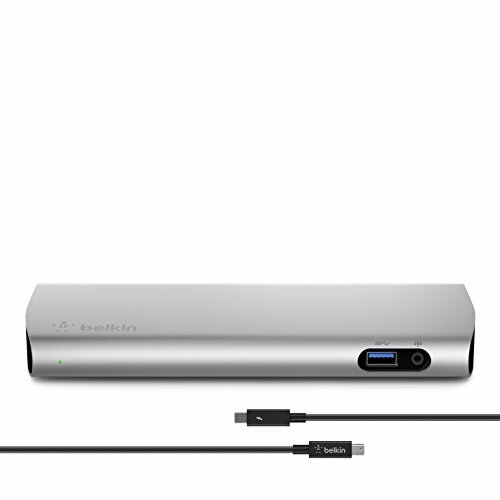 Get Belkin F4U085VF Thunderbolt 2 Express Dock HD from Amazon.co.uk. 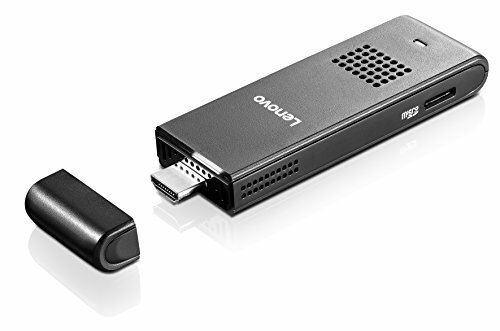 Today only, get Lenovo 300 Ultra Small PC Ideacentre Stick - Black from Amazon.co.uk. Price Drop! Today only, get Lenovo Stick PC - Black from Amazon.co.uk. 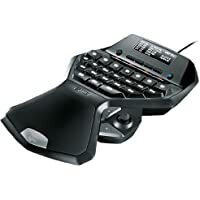 Get Lenovo Stick PC - Black from Amazon.co.uk. 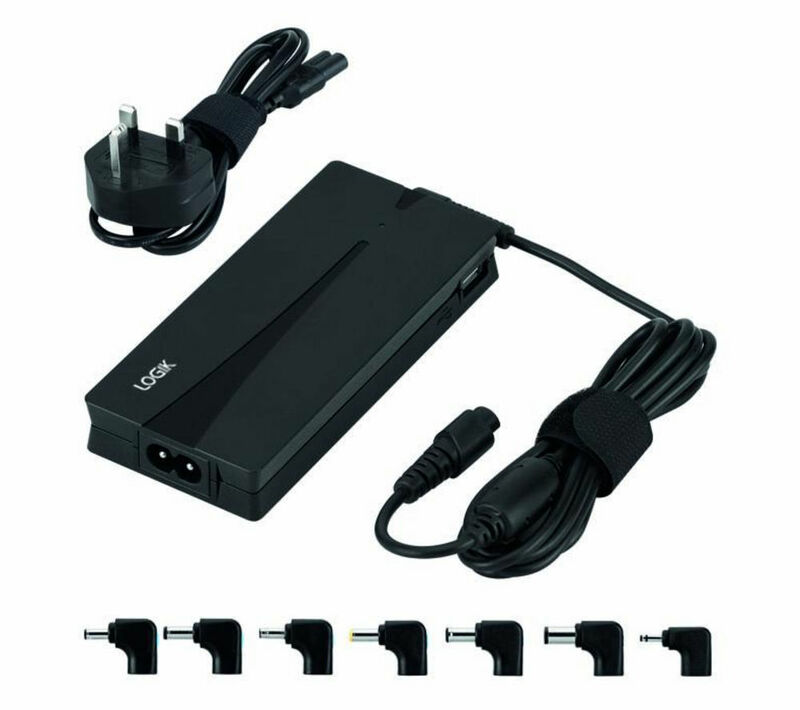 Get LOGIK LPAULT13 Universal Ultrabook Power Adaptor from PC World. 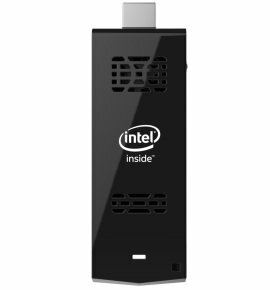 Get Intel Compute Stick STCK1A32WFC 2 GB RAM 32 GB HDD 1.33 GHz Atom Processor from Ebuyer.com.